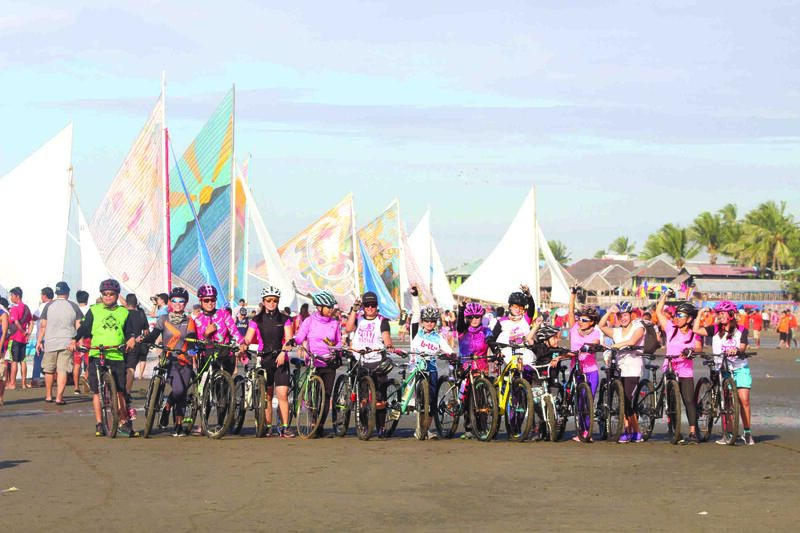 “WE envision Ilonggas of all ages riding their bikes, on and off roads, for fun, health, wellness, recreation and transportation,” reads the vision statement of the Ilongga Cyclists Association Inc., aspiring to inspire more women to take up biking as a hobby and way of life. 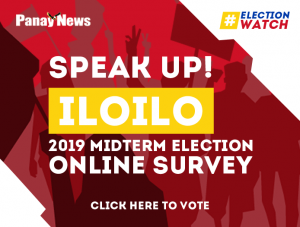 First founded in February 2018 by a group of friends, May Quiñon-Eligio, Elisa Quiñon Bernal, Elaine Lumawag Maghanoy, Joan Posadas Aragon, Gray Turriaga, Archelle Rebutar, Khryz Sombilla, Ana Chua Sieng, and Anna Katrina Jacosalem – all passionate about biking – the Ilongga Cyclists Association is now a diverse group of nearly 65 strong lady members. The participants of the organization come from all walks of life and different careers – from nurses, architects, and engineers to businesswomen, full-time moms and their budding children – tied together by their mutual interest and passion for biking. They share that currently their youngest member is 13-years old and their oldest is at a lively 52. 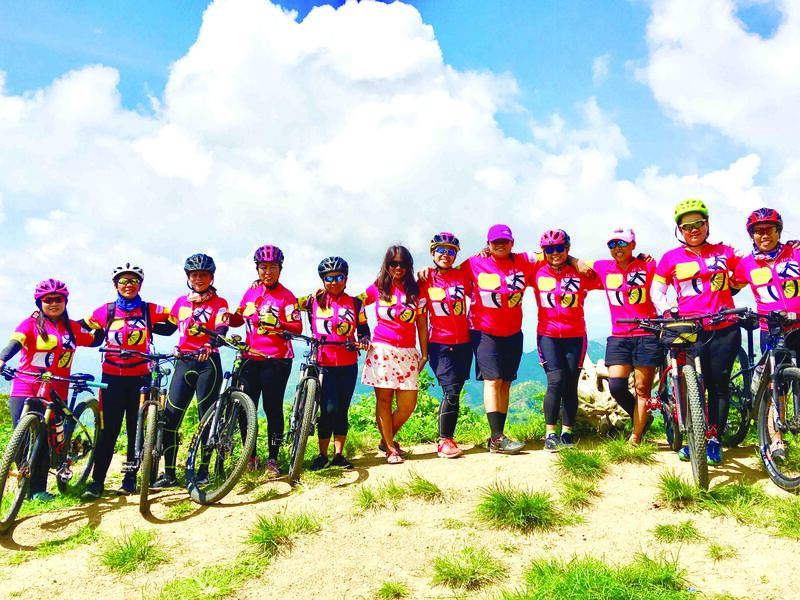 May Quiñon-Eligio, a nurse by profession and one of the founding members of the group, estimates that only around 10 percent of the bikers in Iloilo are women, but the Ilongga Cyclists Association want to change that by leading by example. 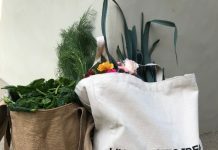 Before the formation of the organization, the lady core members frequently met and bumped into each other at bike events around the city, but they craved a stronger representation of women bikers in the local community. 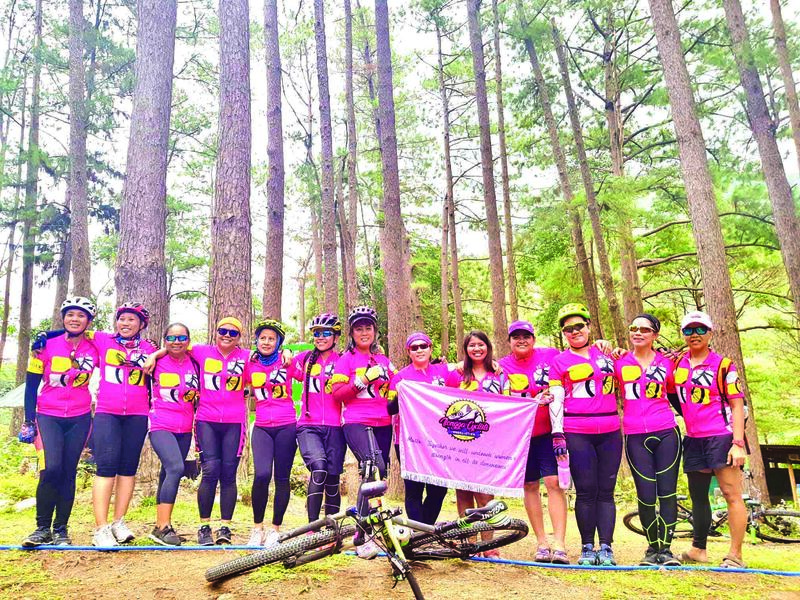 And so on a friendly get together and fun ride from Iloilo City to Tatlong Pulo in Guimaras Island in February last year, they decided to establish a formal group for the camaraderie of lady bikers in Iloilo: the Ilongga Cyclists Association was born. 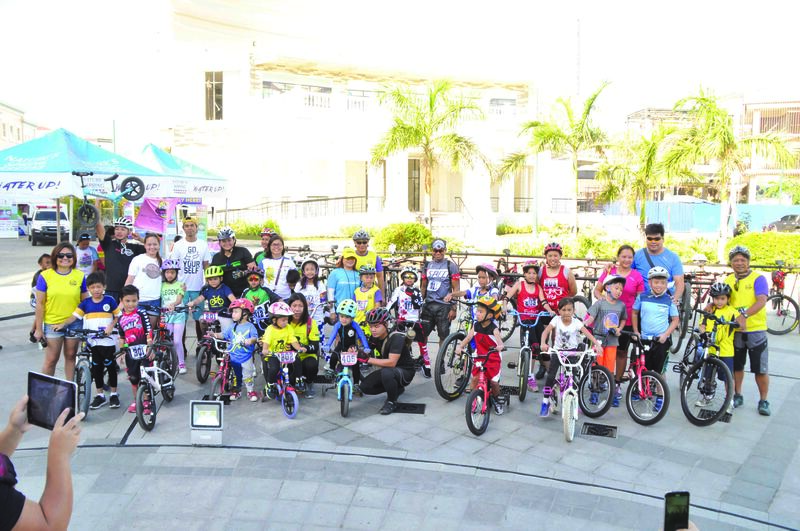 Aside from joining the numerous fun rides held in the city by Iloilo’s robust biking community, the Ilongga Cyclists Association also host bike journeys of their own every Sunday, welcome to any and all who want to join them, as well as numerous outreach activities. 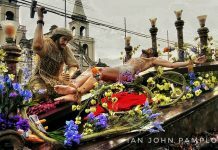 They share that as a group they’ve conquered routes as arduous as an upland climb to Bucari, Leon or a circuit past Iloilo’s coastal road to Dumangas and back. 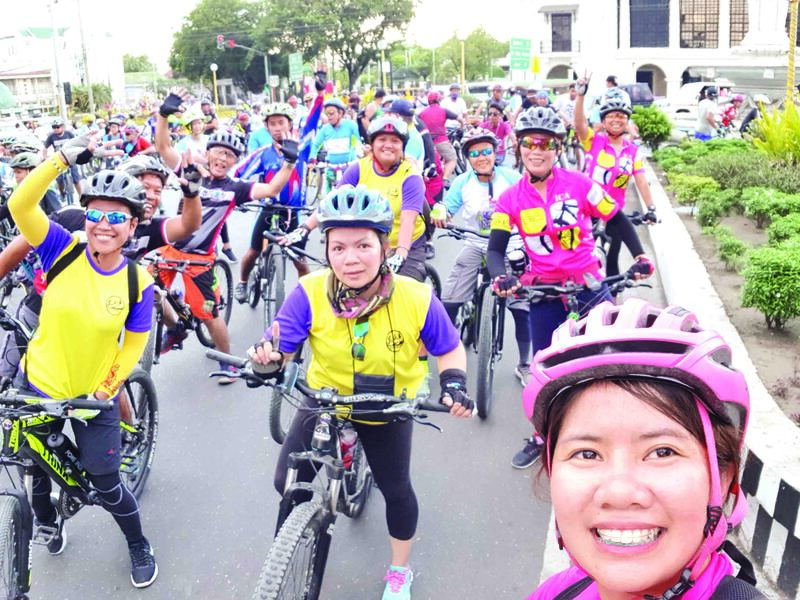 “And by joining a bike group and regular fun rides, you’re not only building your endurance and investing in your health, you’re also building a stronger bond with other similar-minded people and meeting new friends,” added Lumawag Maghanoy. 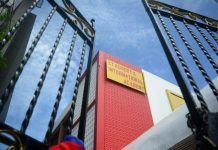 Jean Alanan, a mother of three, shares that since joining the Ilongga Cyclists Association, she’s become motivated to put in more miles on her bicycle, even influencing her two young children to now bike to school to Ateneo de Iloilo – Santa Maria Catholic School, every day from their home. For those interested in kick-starting their cycling journey today, the Ilongga Cyclists Association is offering these nuggets of wisdom: 1) Any entry-level bike will do. Choose depending on your needs and personal preferences, but truthfully any bike is a good start. 2) Remember to always wear a helmet and the proper safety gear to any ride, even while practicing and first learning how to ride a bike. Safety is always key. 3) Learn the basic hand signals to communicate with fellow bikers and motorists. 4) Learn the basics of fixing your bike. 5) And lastly don’t hesitate, start now! 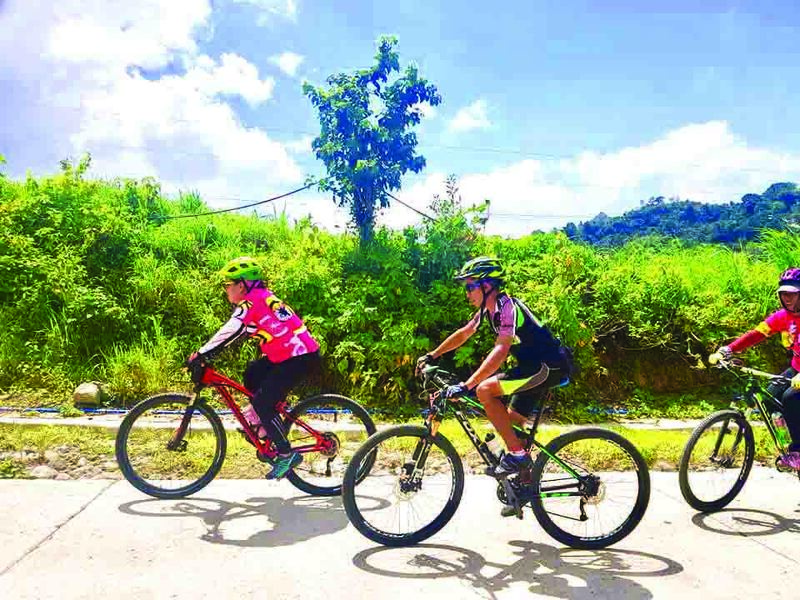 You could even join one of the Ilongga Cyclists Association’s weekly fun rides.